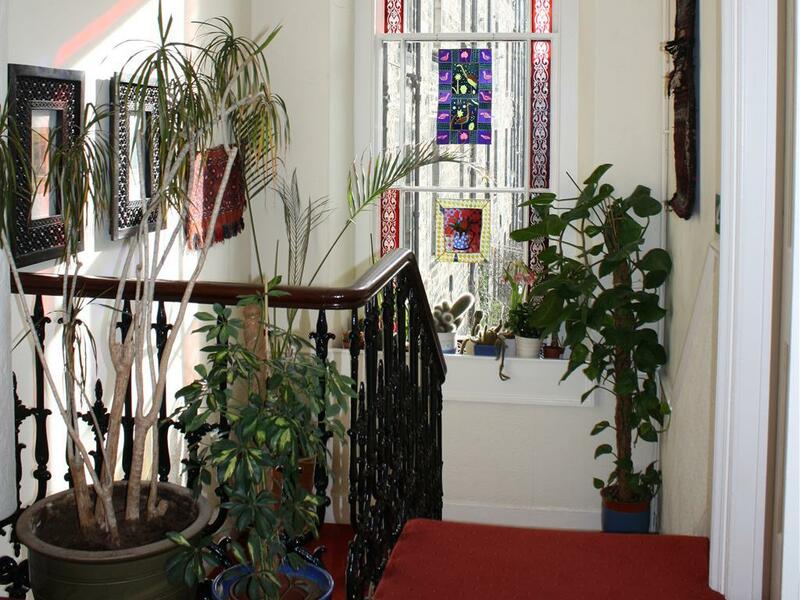 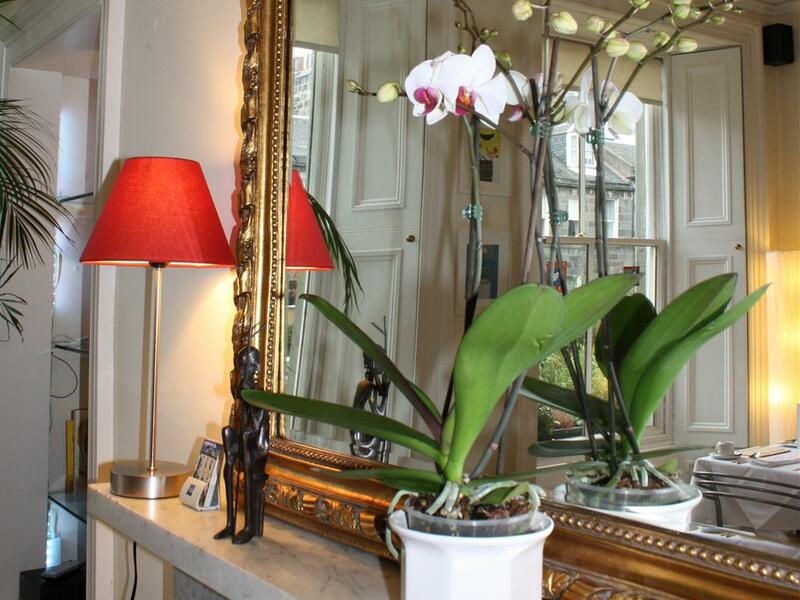 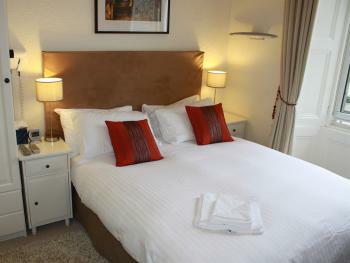 A Double room with ensuite shower/tea & coffee making facilities/Television (Freeview). 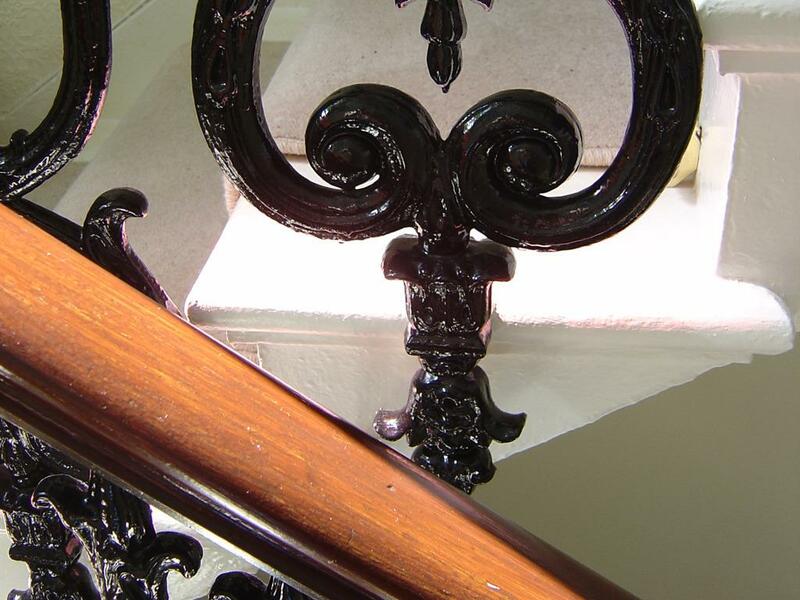 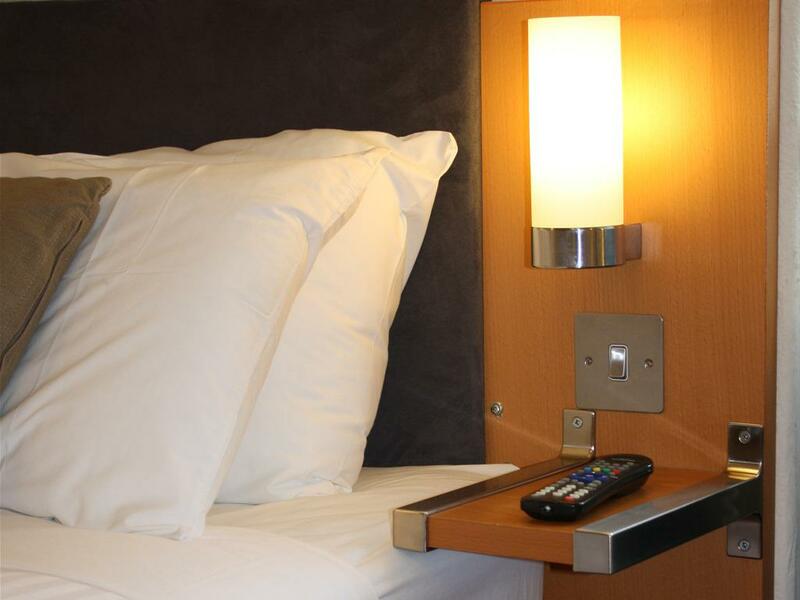 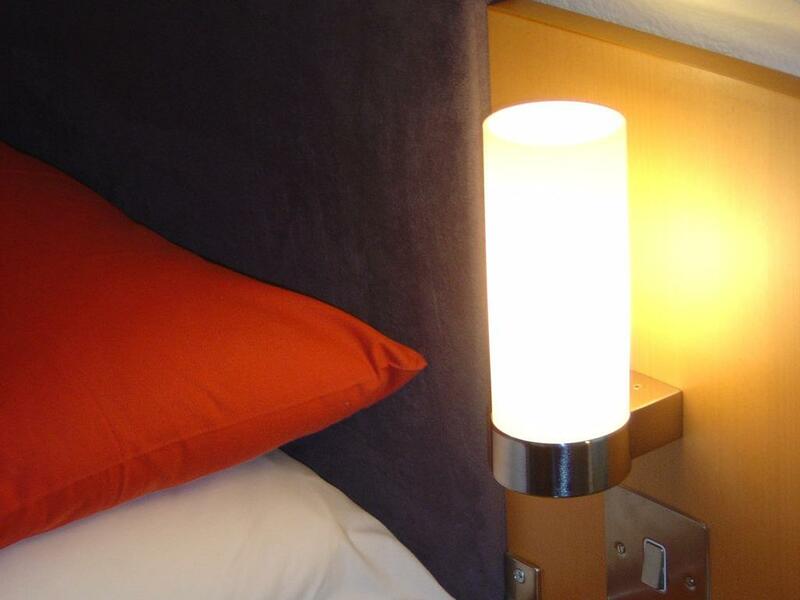 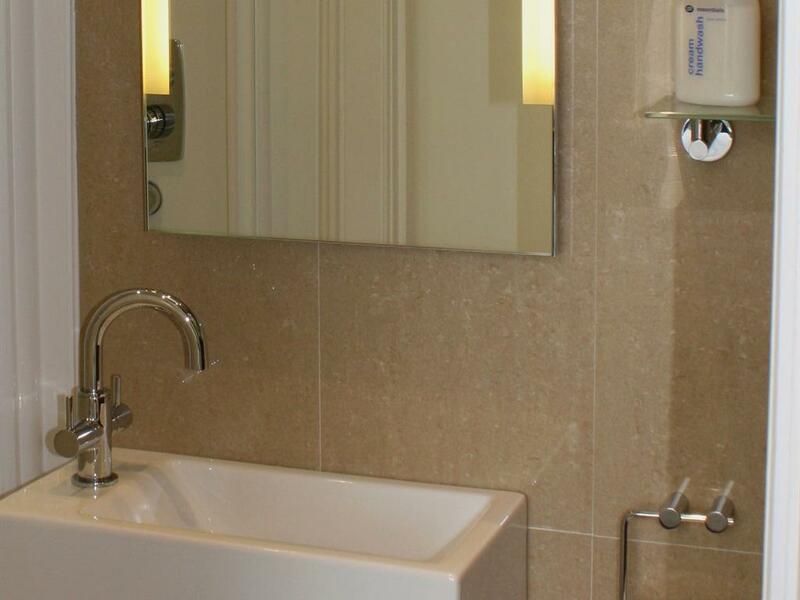 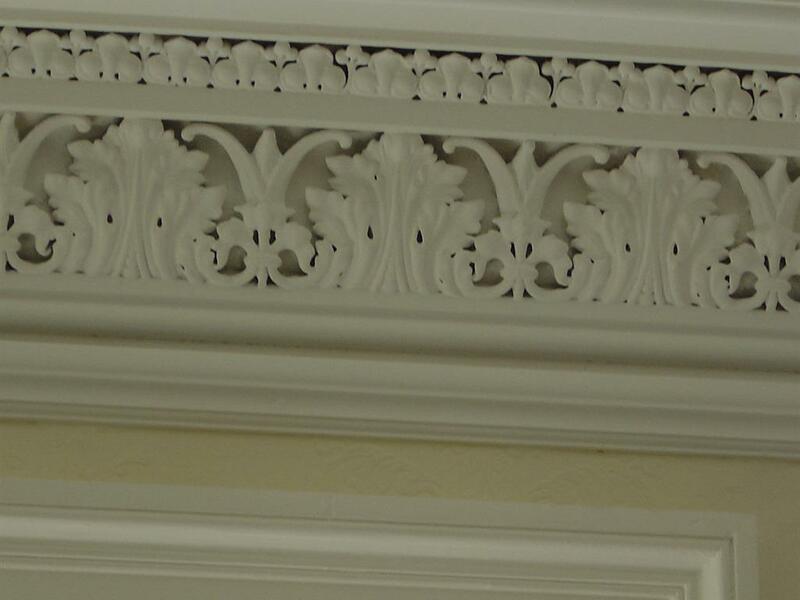 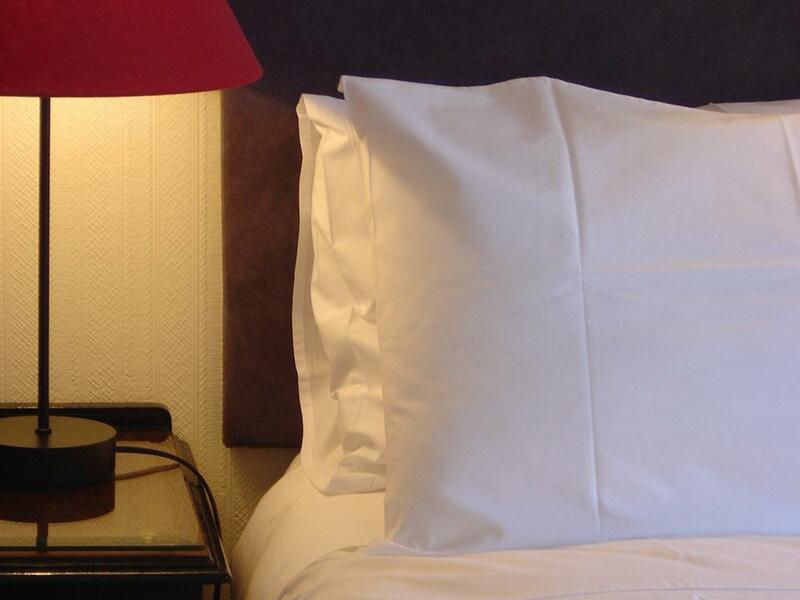 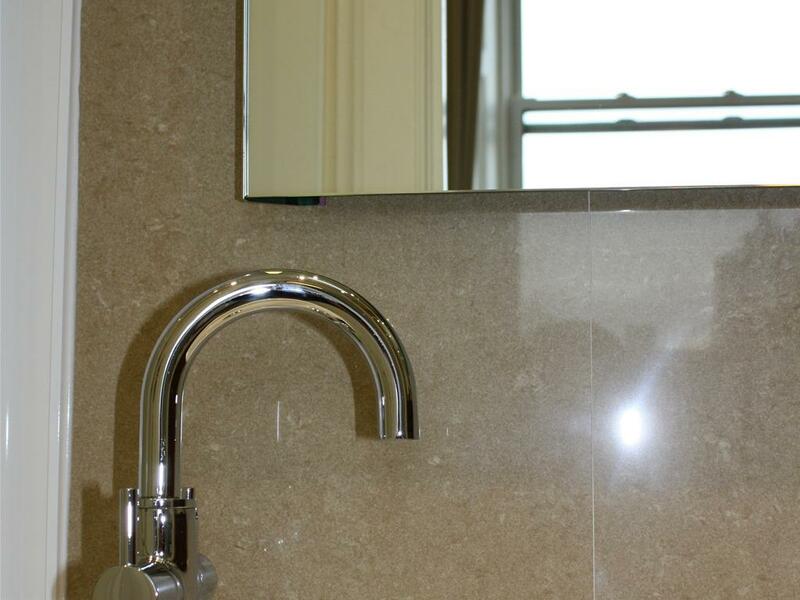 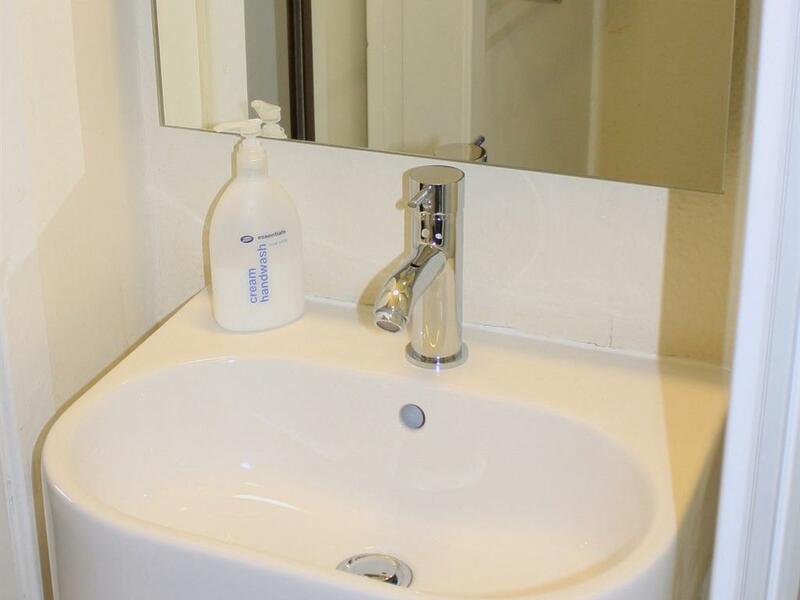 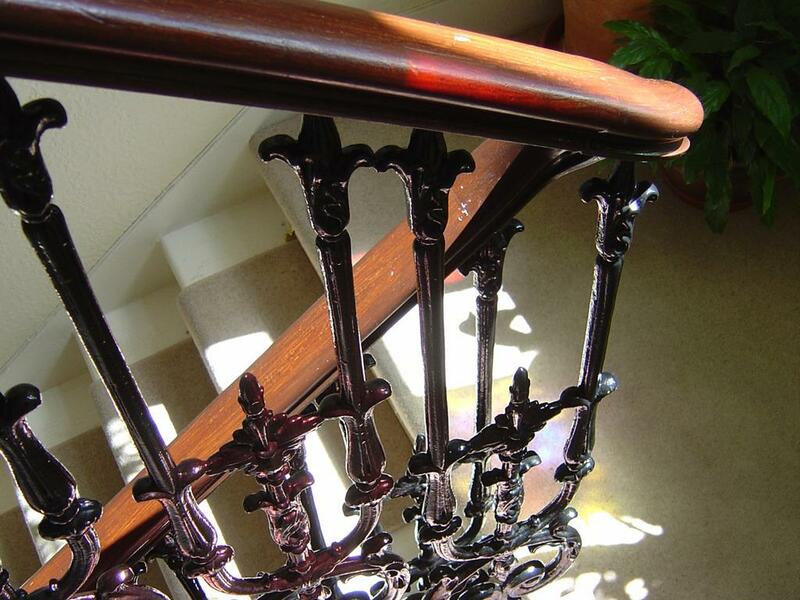 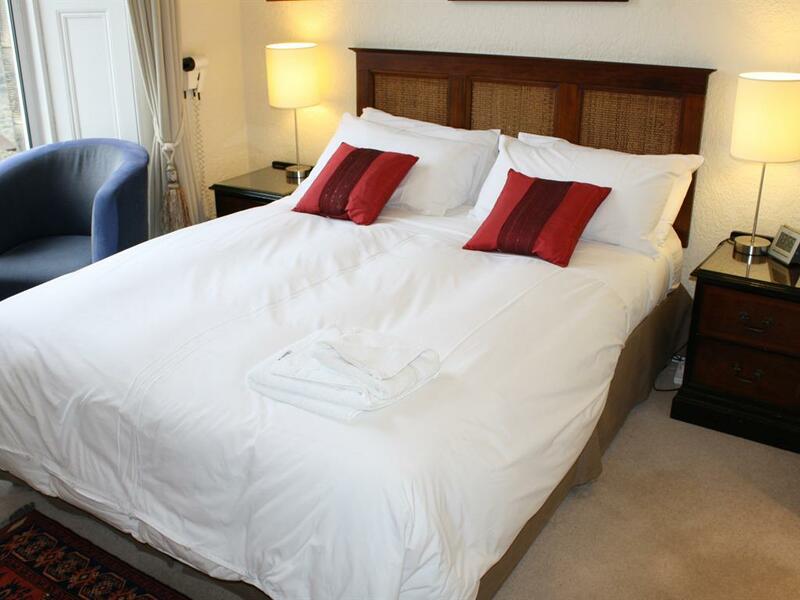 We are very proud of our high standards of housekeeping and you can be assured of pristine cleanliness at all times. 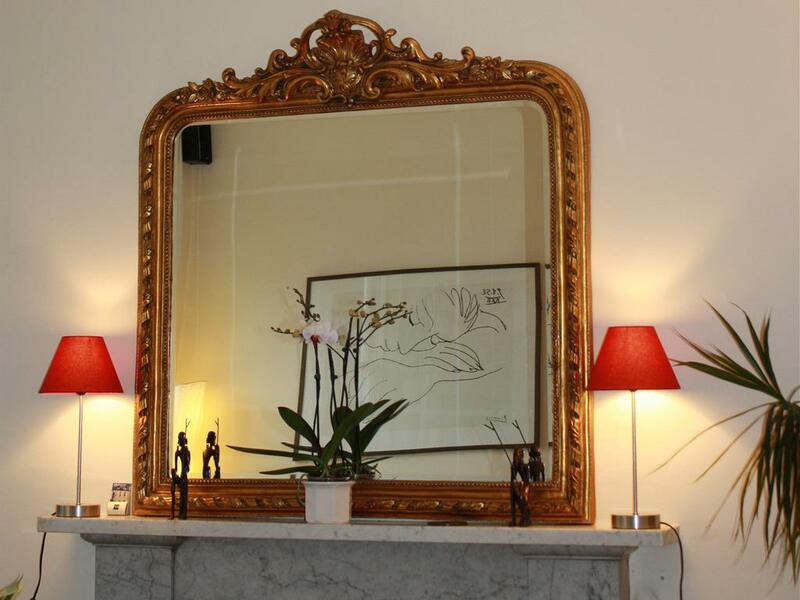 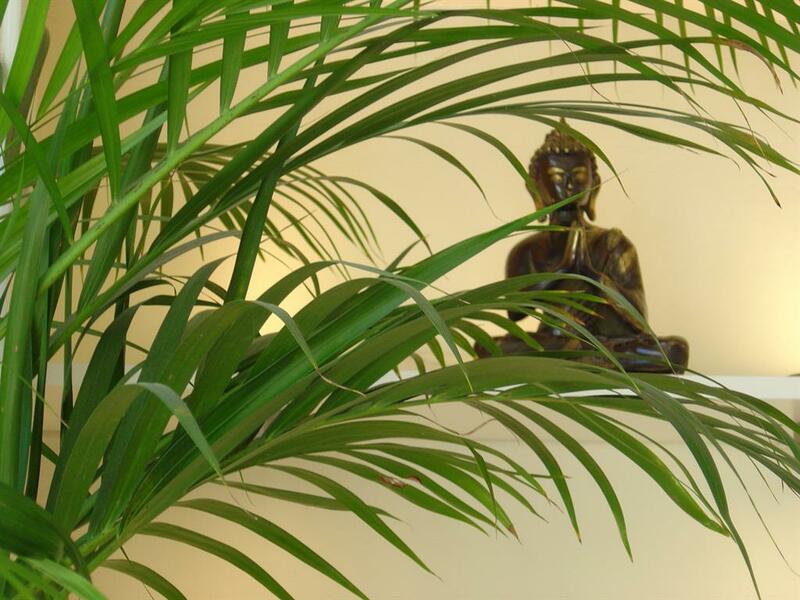 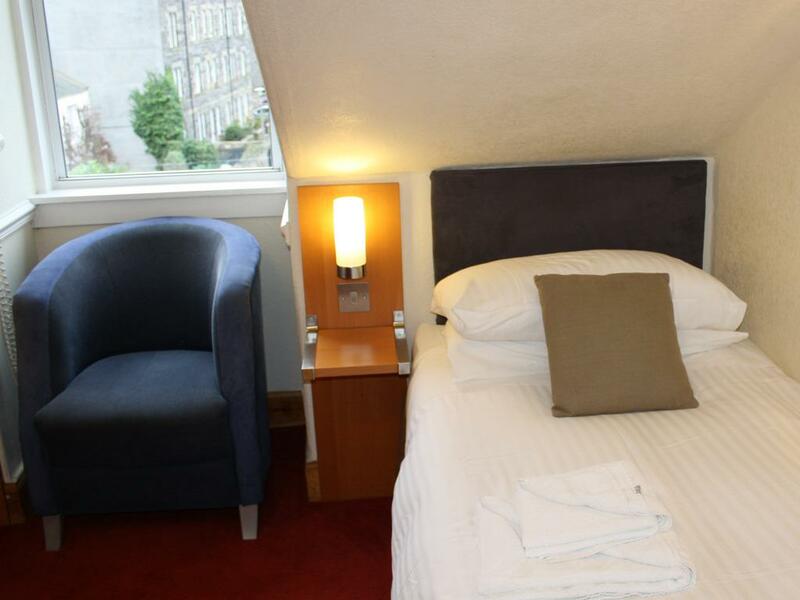 For the comfort of our guests, the Sheridan is strictly a 'no-smoking' guesthouse. 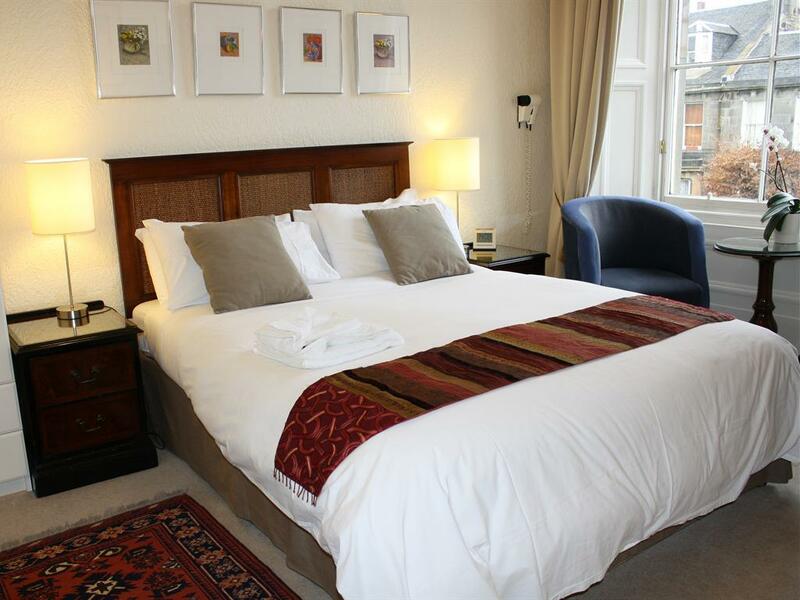 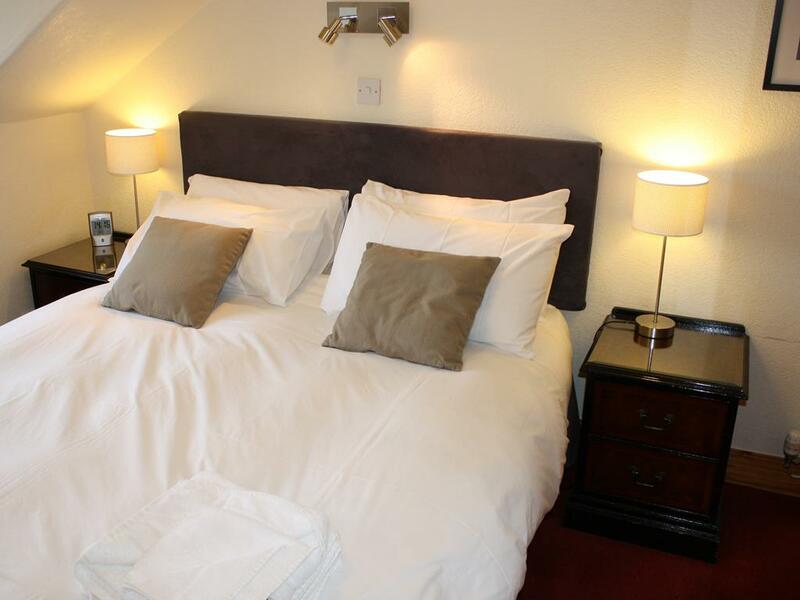 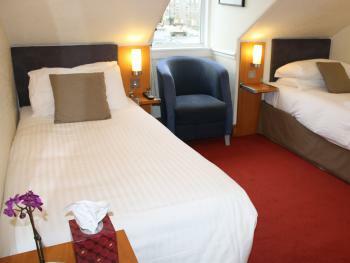 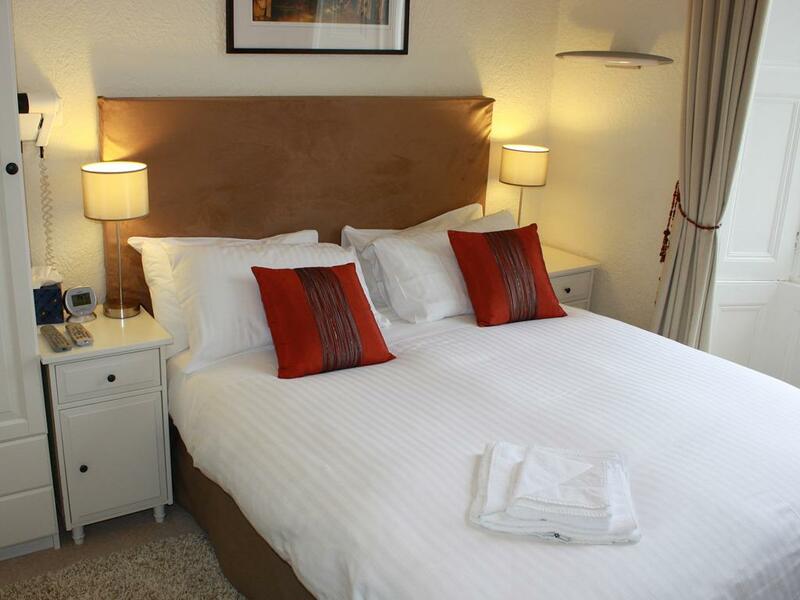 A comfortable Twin room with ensuite shower/tea & coffee making facilities/Television (Freeview). 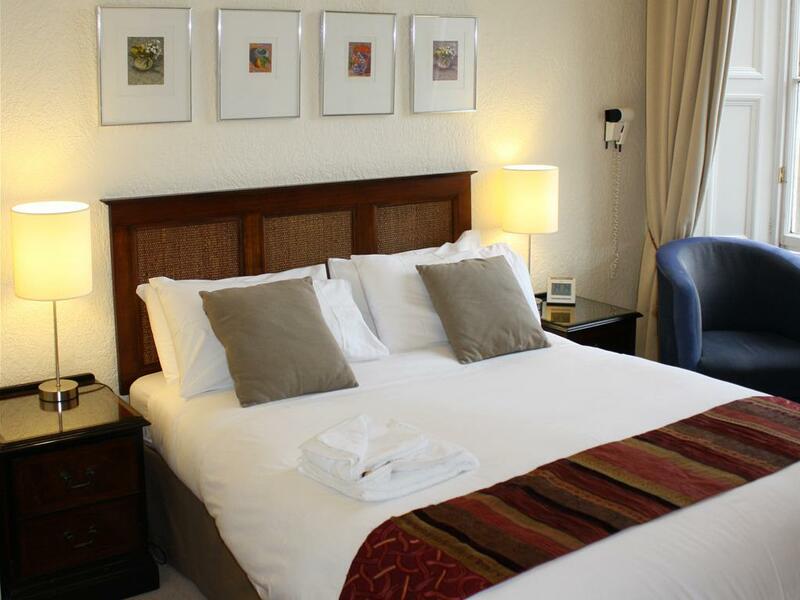 We are very proud of our high standards of housekeeping and you can be assured of pristine cleanliness at all times. 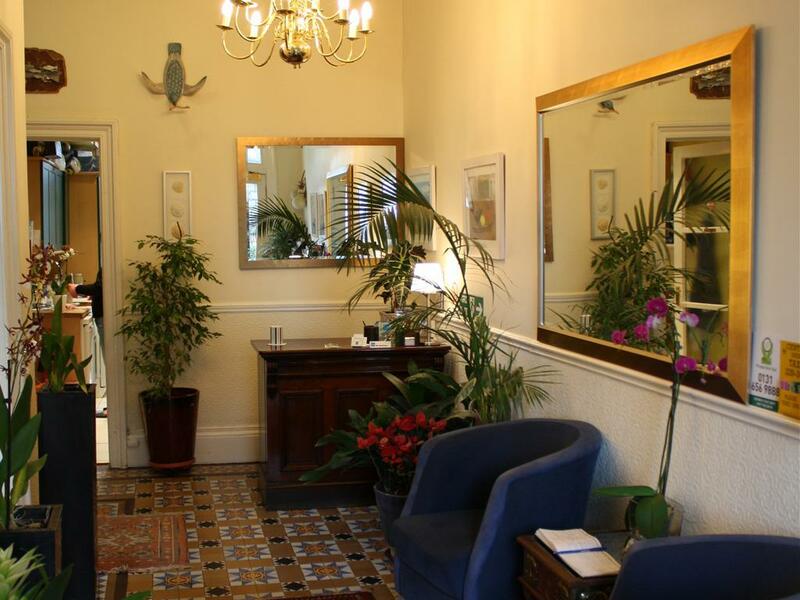 For the comfort of our guests, the Sheridan is strictly a 'no-smoking' guesthouse. 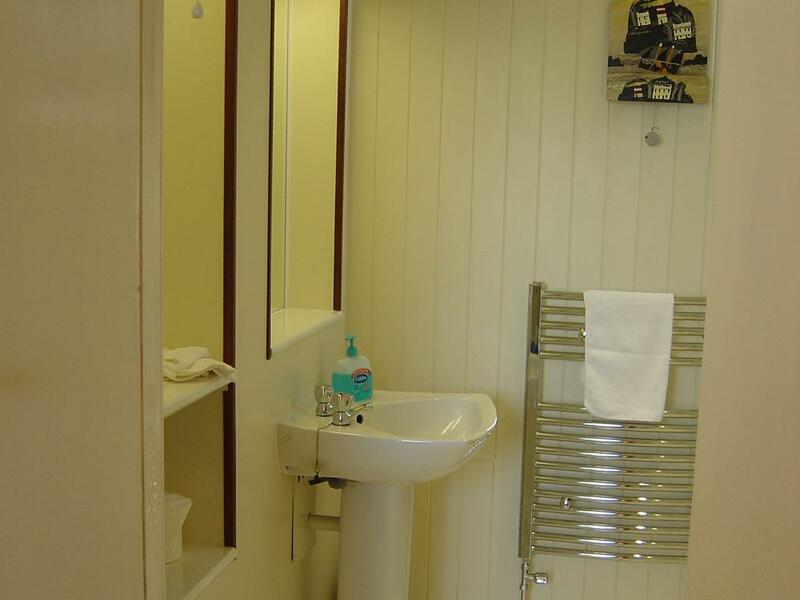 Single occupancy of an ensuite room with ensuite shower/tea & coffee making facilities/Television (Freeview). 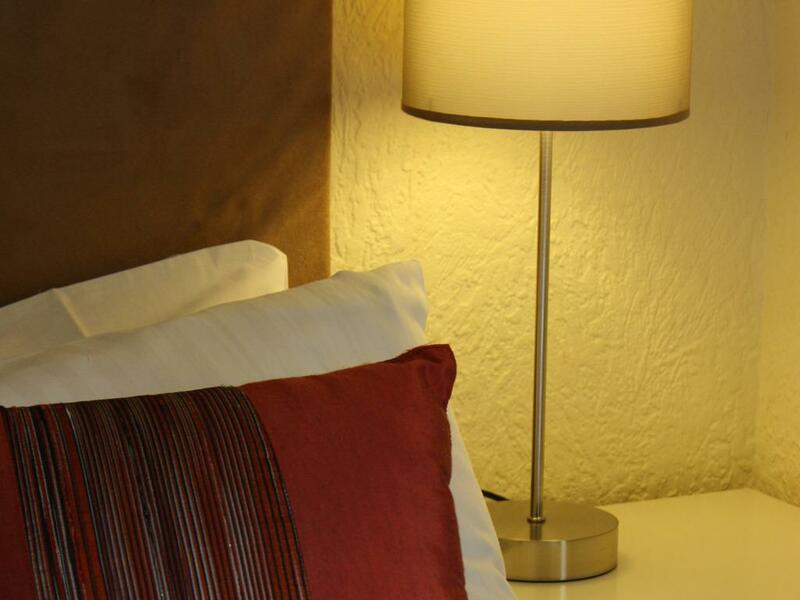 We are very proud of our high standards of housekeeping and you can be assured of pristine cleanliness at all times. For the comfort of our guests, the Sheridan is strictly a 'no-smoking' guesthouse. 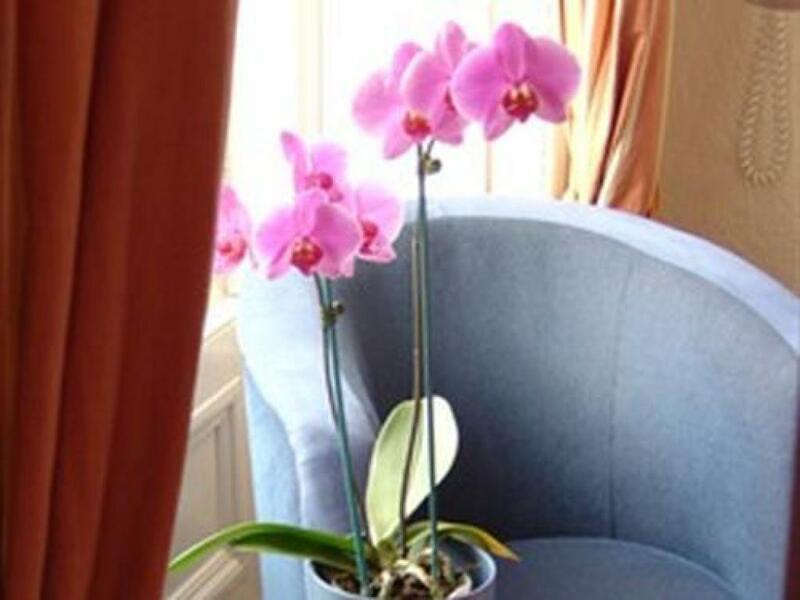 The Sheridan Guest House is part of an elegant Georgian Terrace furnished as a contemporary home while retaining the unique character of the building. 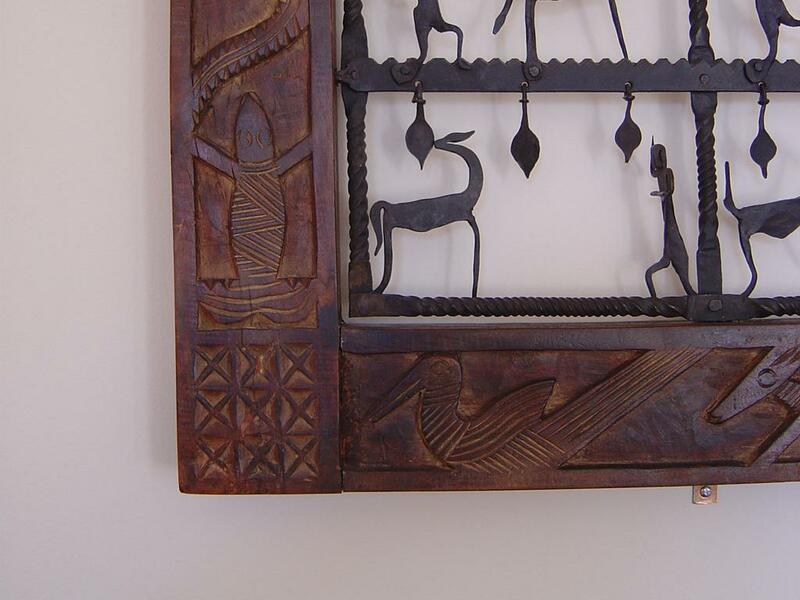 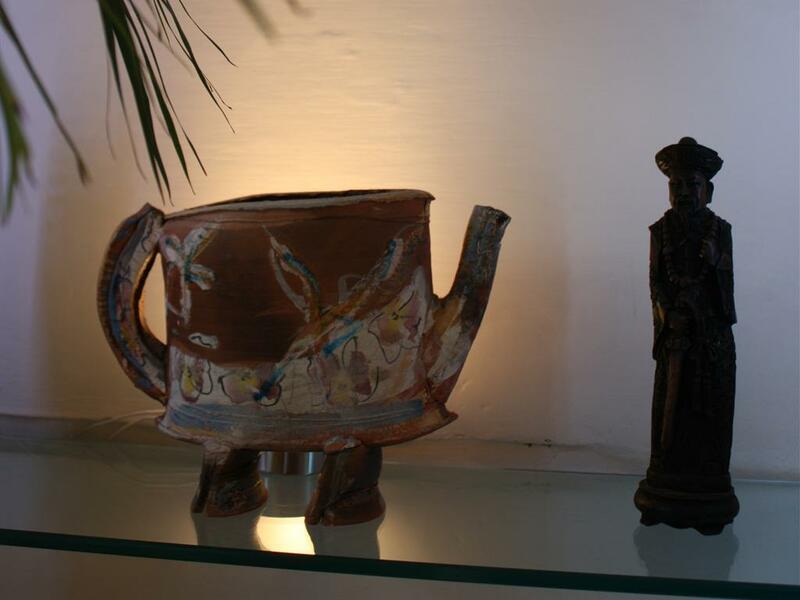 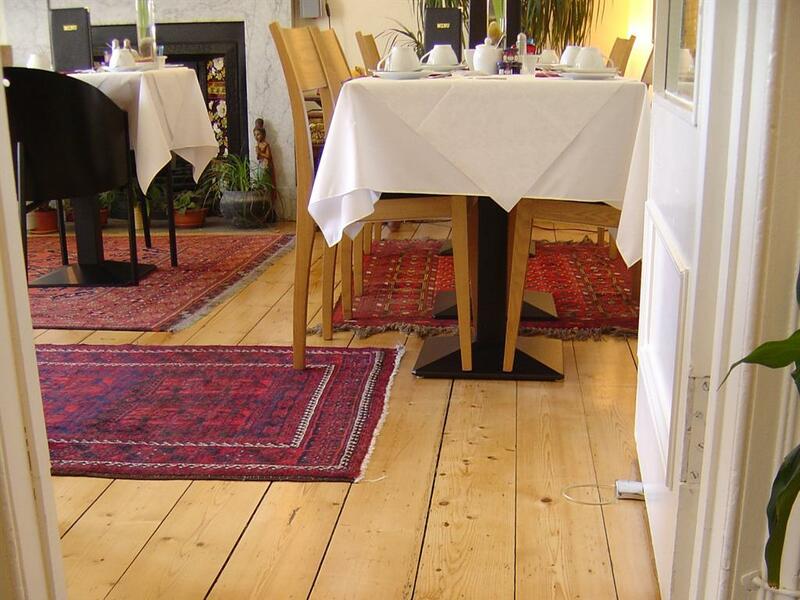 Original artworks hang on the walls, Persian carpets provide a rich backdrop to the contemporary furniture and the food is always fresh and delicious. 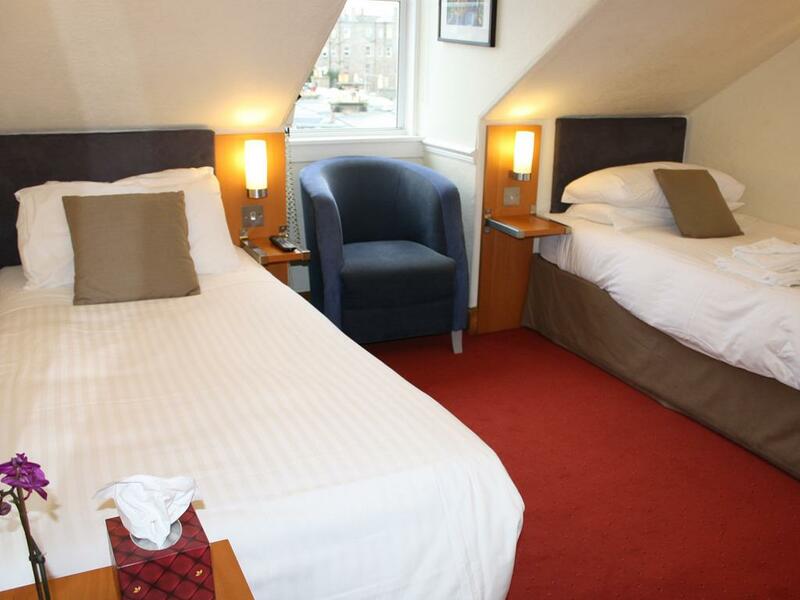 The Sheridan is situated north of Edinburgh's New Town, close to the vibrant port of Leith. 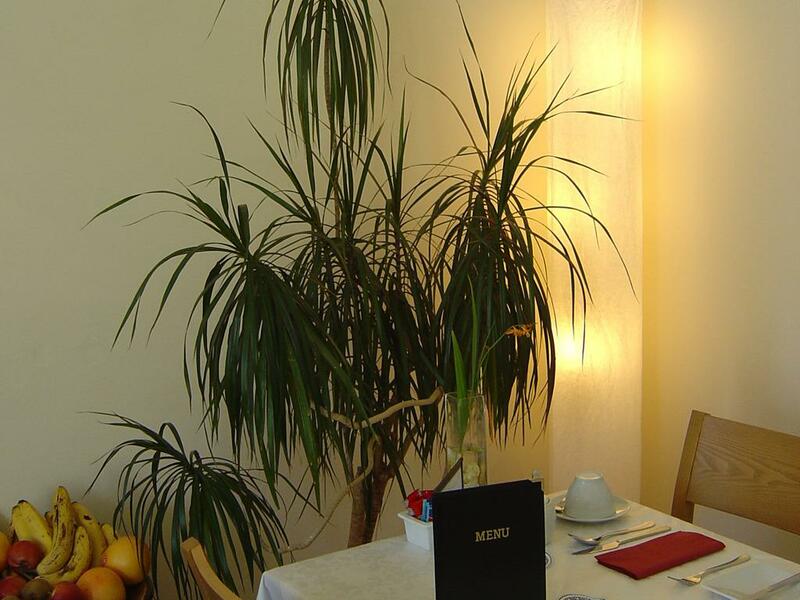 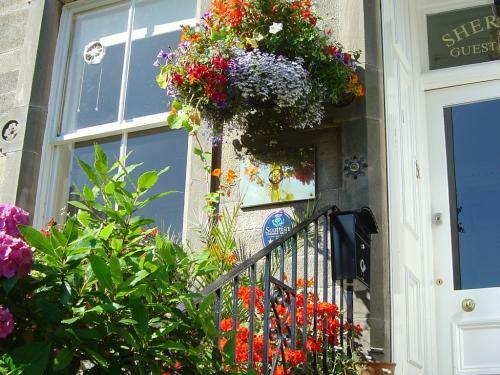 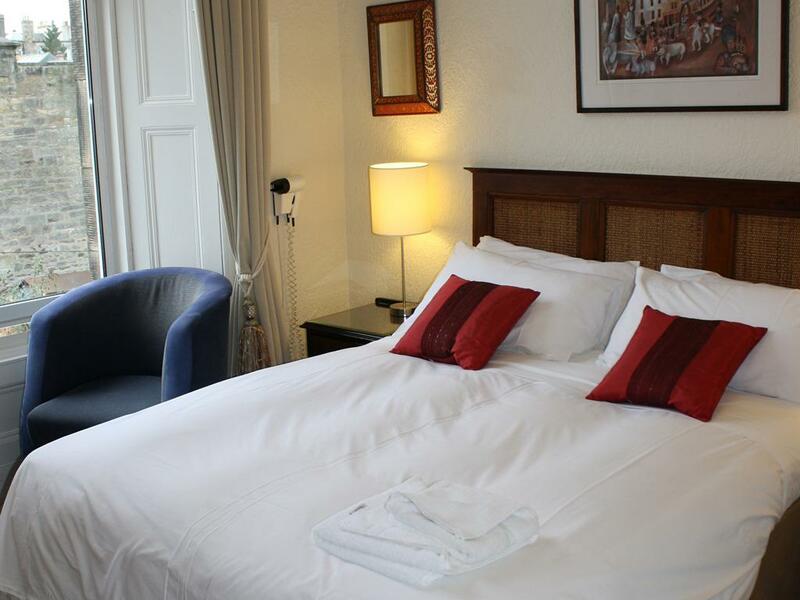 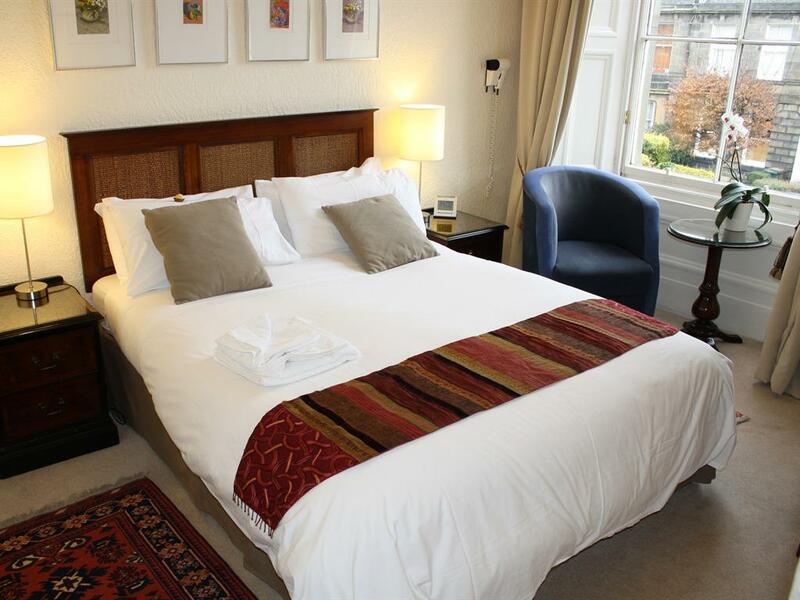 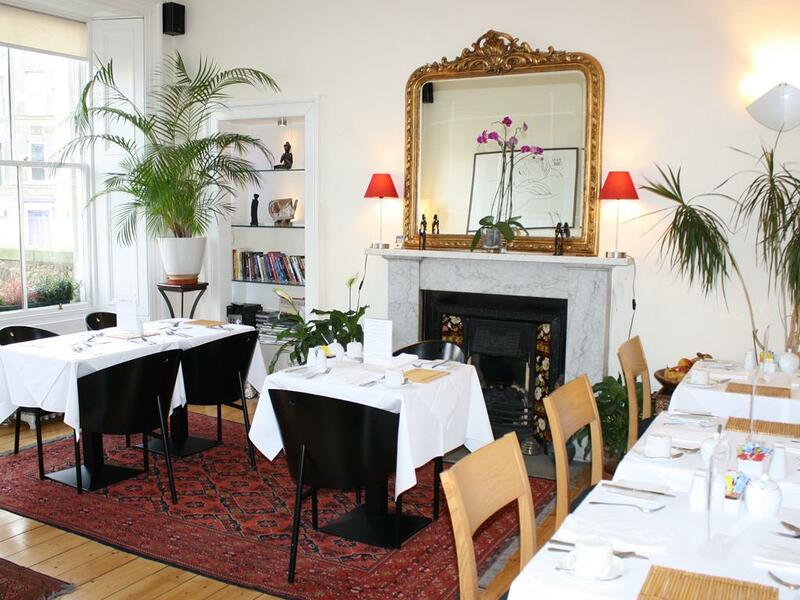 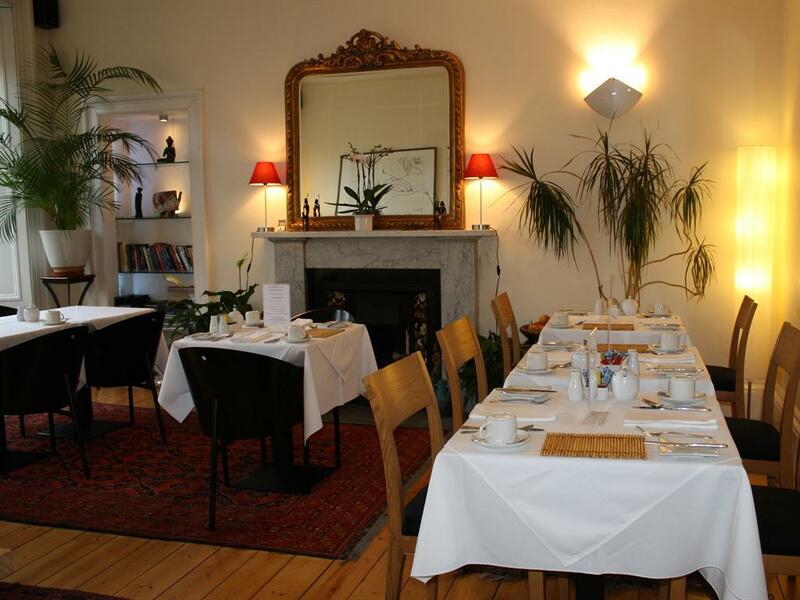 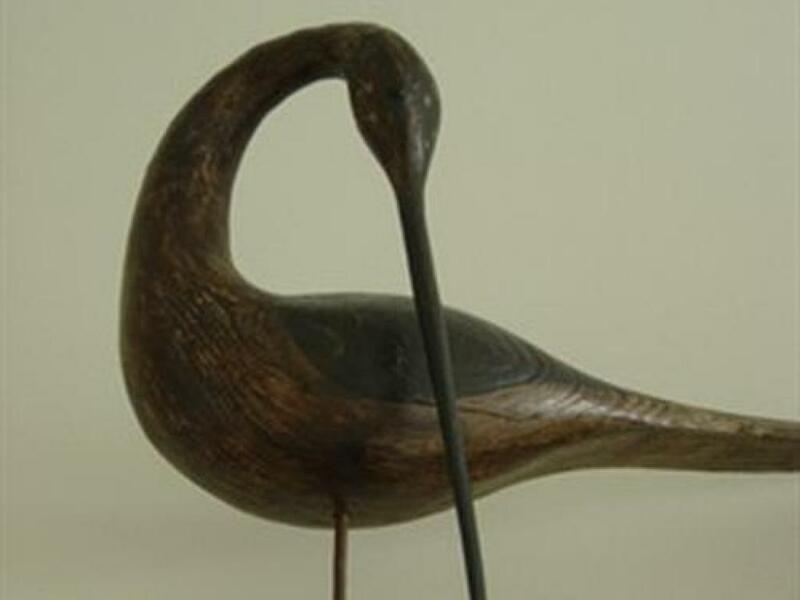 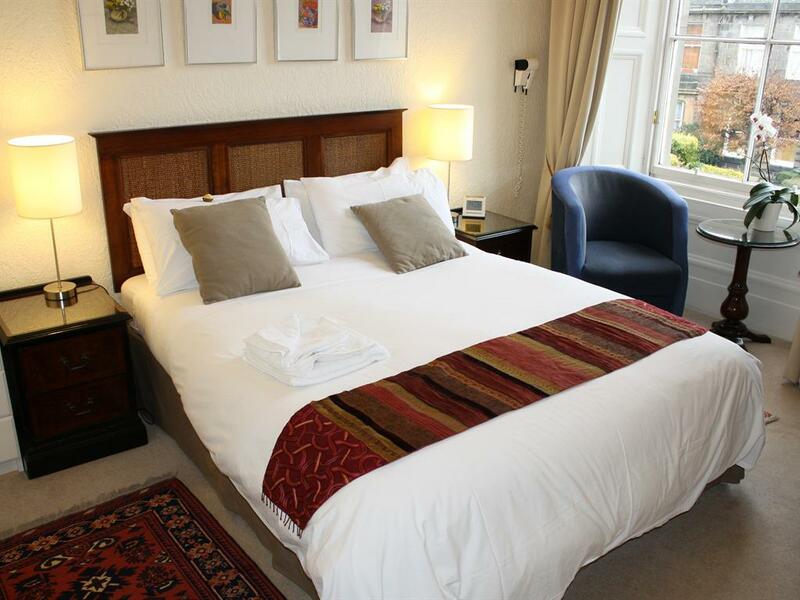 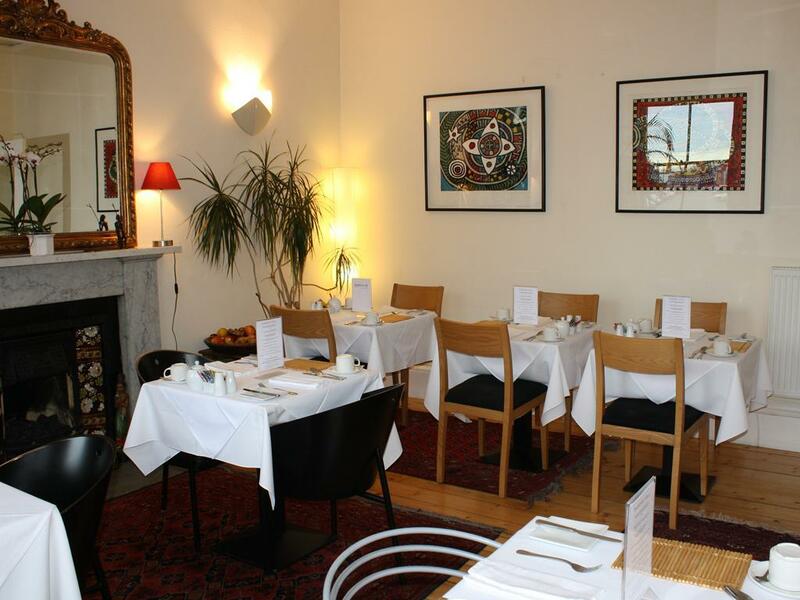 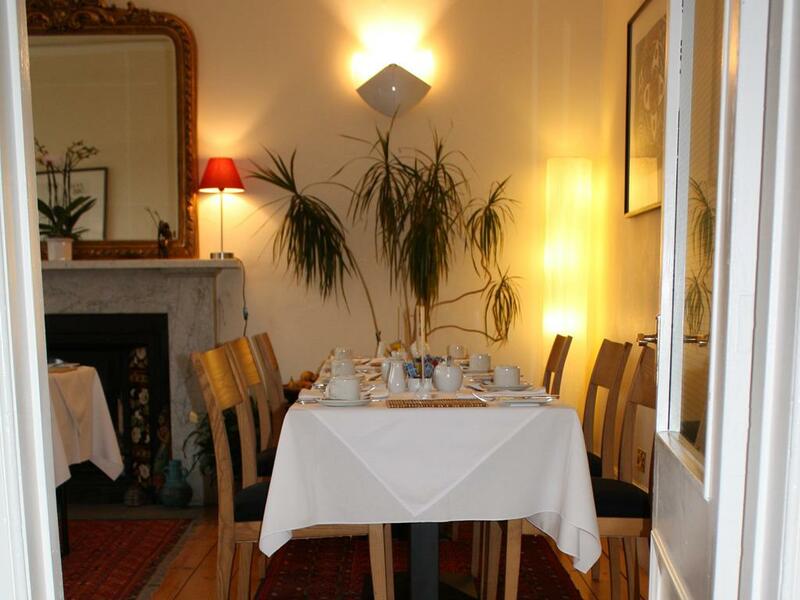 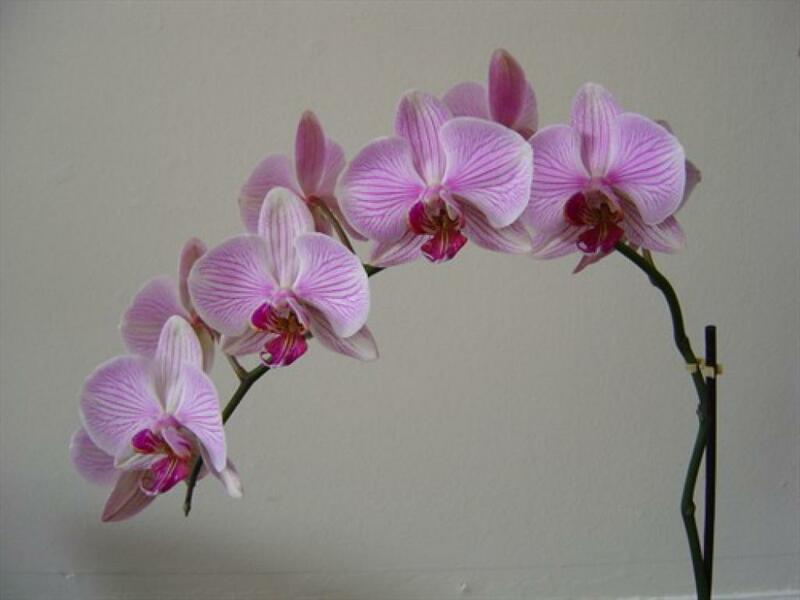 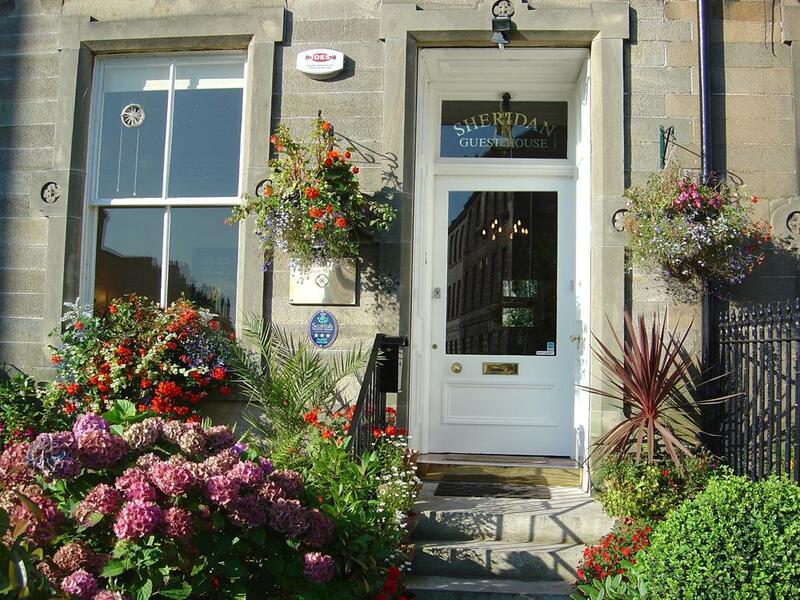 It is just a short walk away from the superb restaurants and bars of Leith, The Royal Yacht Britannia, Playhouse Theatre, and the Botanic Gardens, while the excellent sights, restaurants and bars of Edinburgh City Centre are just a short bus or taxi ride away. 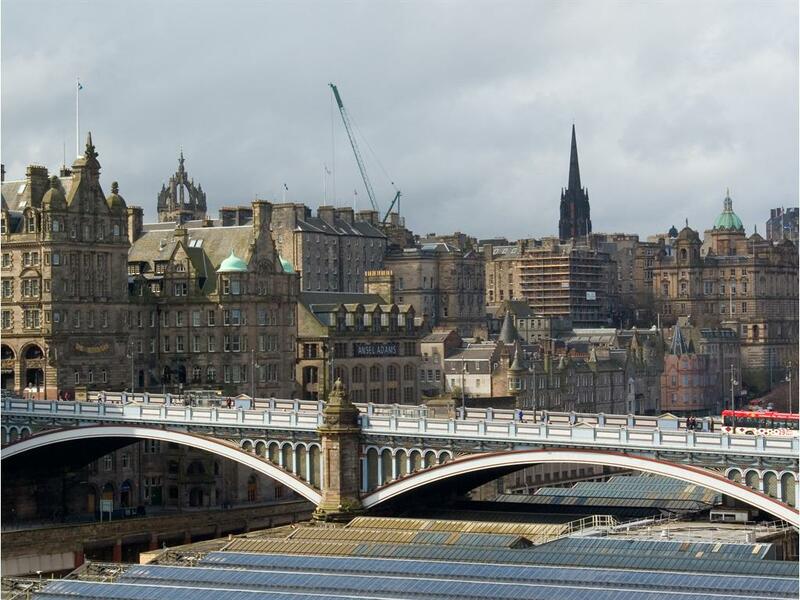 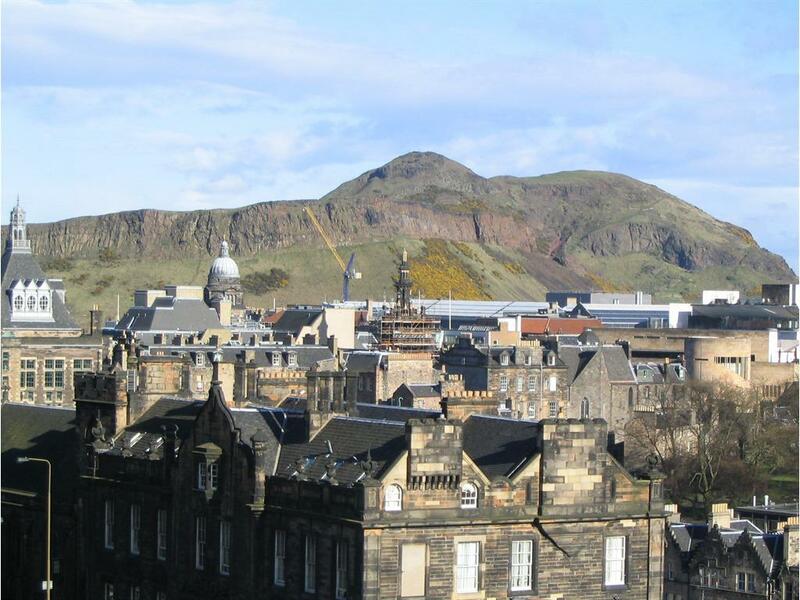 With its historic buildings, breathtaking views, surrounding green hills and an intimately sized city centre, Edinburgh has evolved into a truly cosmopolitan city. 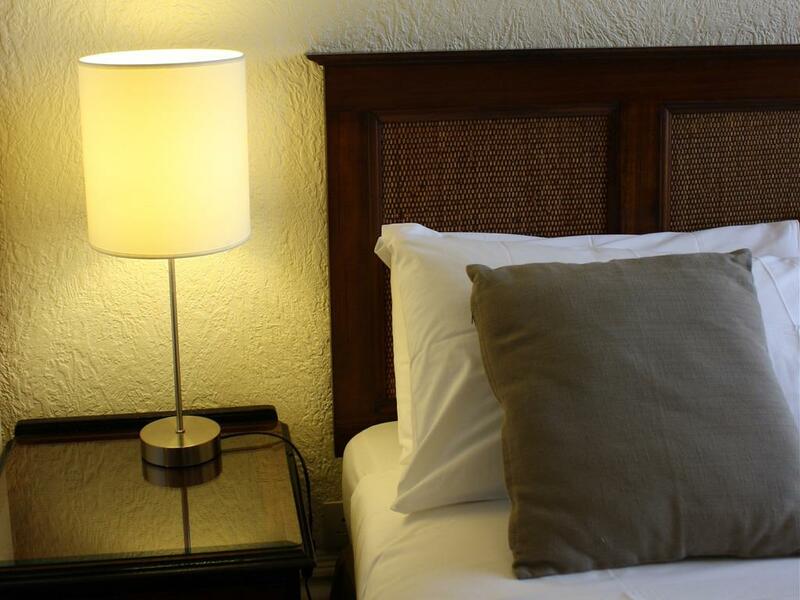 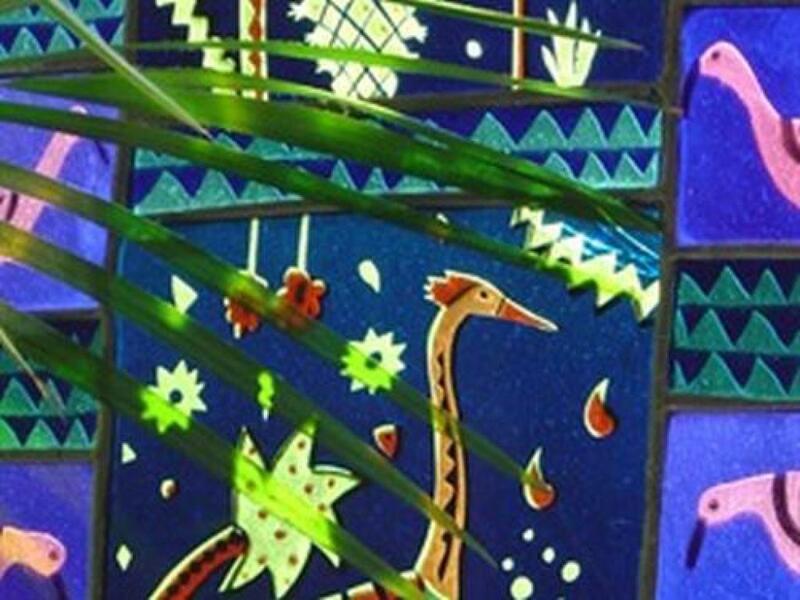 It is a thrilling place, where there is a constant air of adventure and romance that entices visitors to return time and time again. 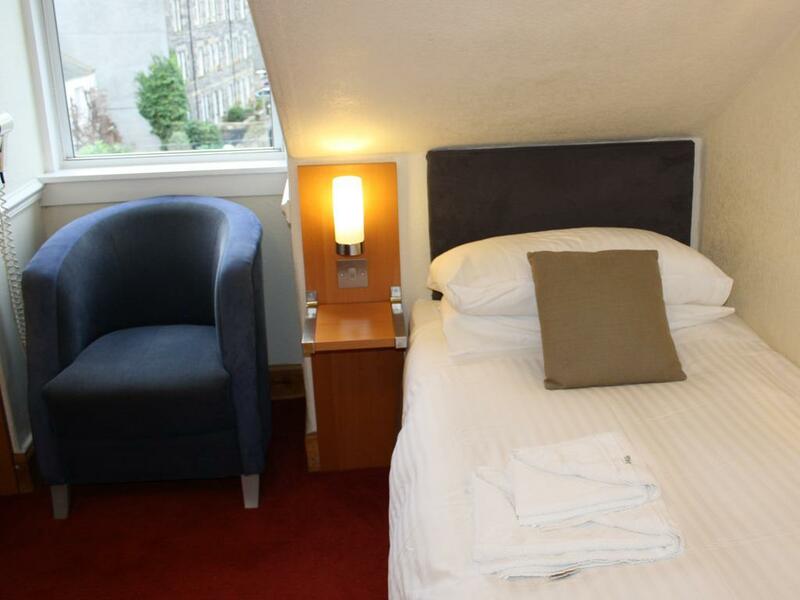 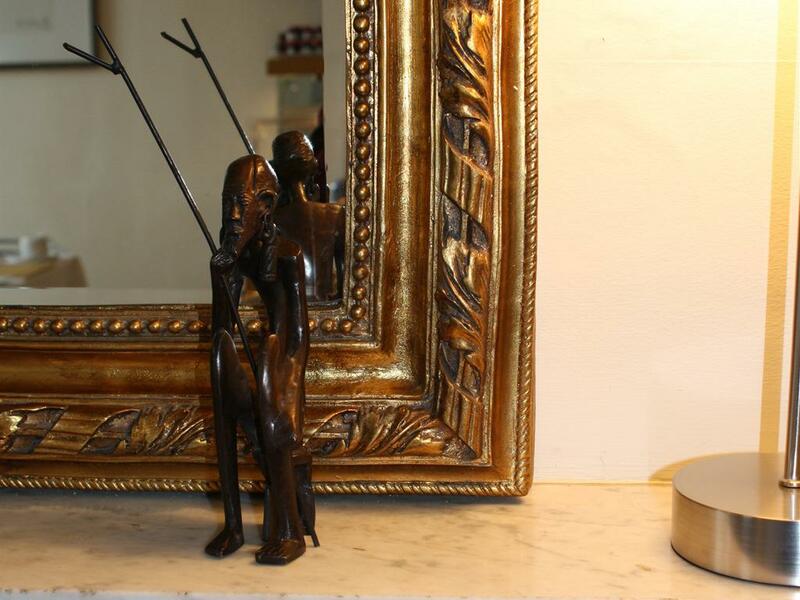 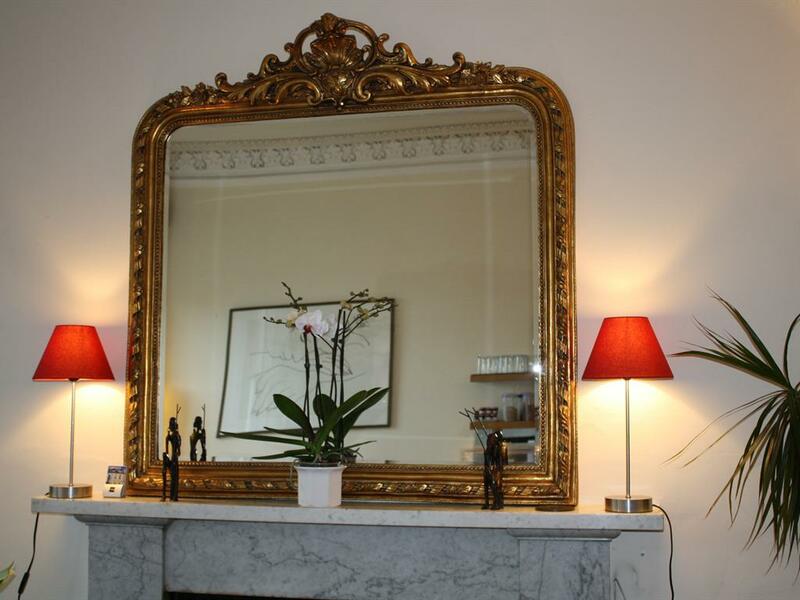 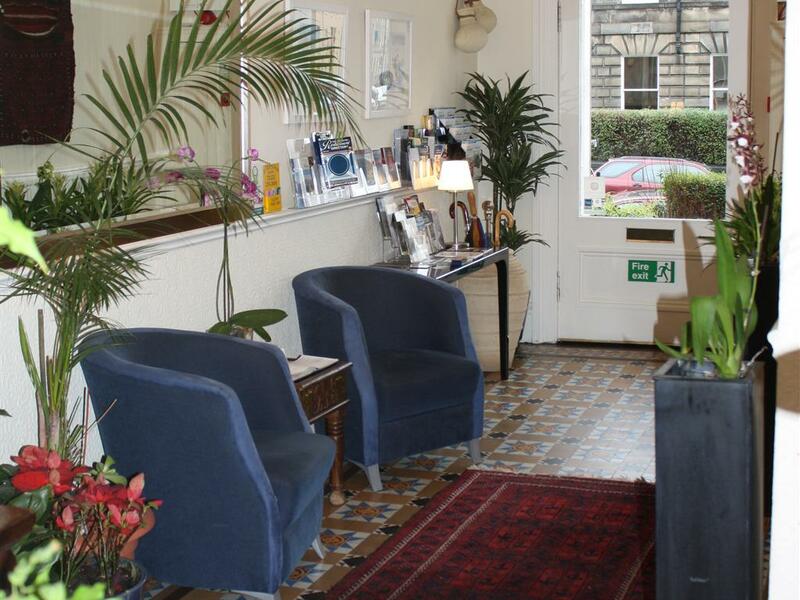 We are approximately 1.5 miles (2.5 kms) from the city centre and the main bus and train stations. 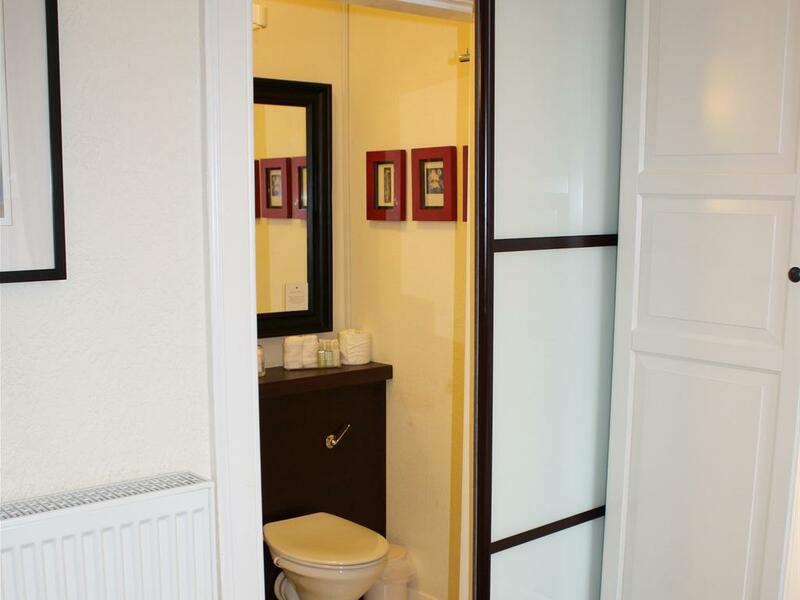 Edinburgh Airport is approximately 8 miles (13 kms) away. 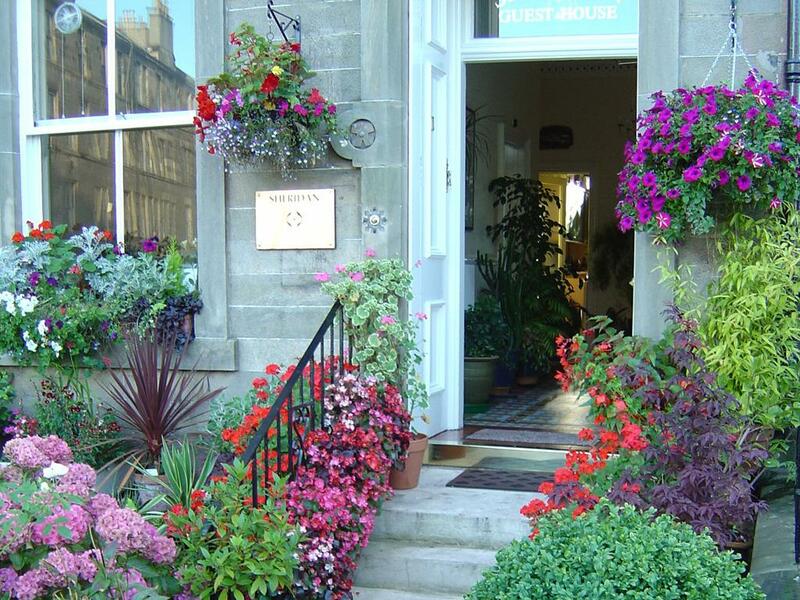 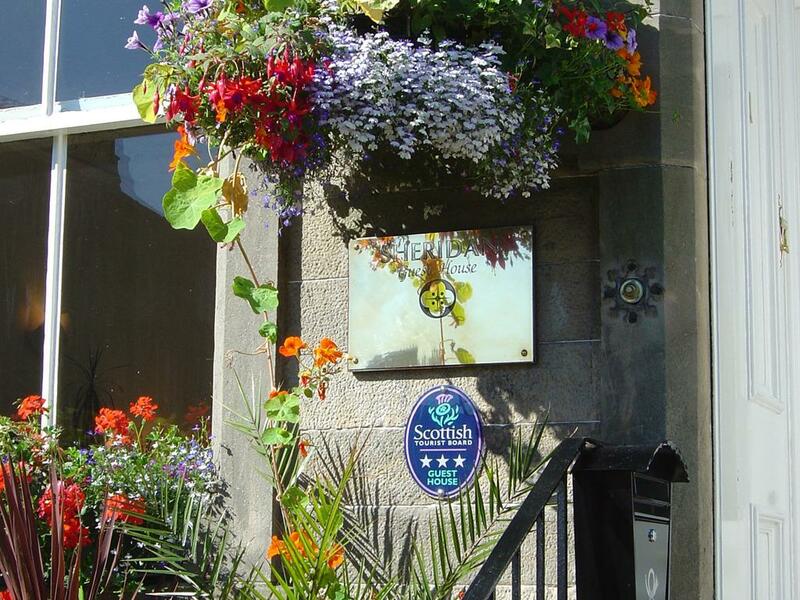 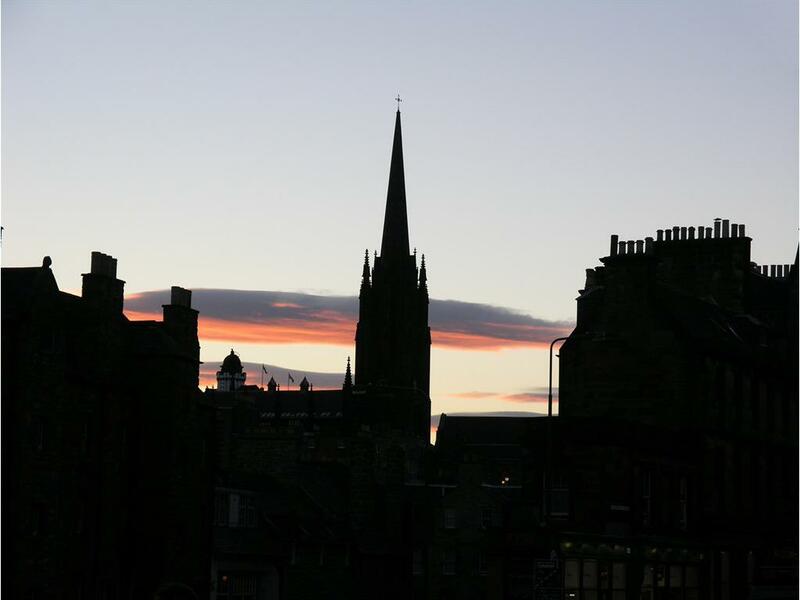 The number 11 Lothian Bus service passes through the city centre, by the bus, train and tram stations and stops within 75m of the Sheridan Guest House. Just ask the driver to drop you off at Bonnington Terrace (part of Newhaven Road) or the Graham Street Stop opposite Pitt Street. 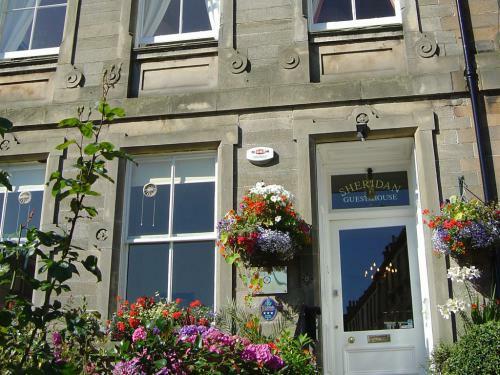 Lothian Bus services number 7 & 14 pass Ferry Road with stops within 200m of The Guest House at the junction with Newhaven Road.